Established in 2007 Kate has nearly 20 years experience of running craft workshops and working with children in various settings. Kate has an NVQ in playwork, a degree in Childhood Studies, First Aid training, DBS check and £5 million public liability insurance so you can be sure your child is in safe and very experienced hands! 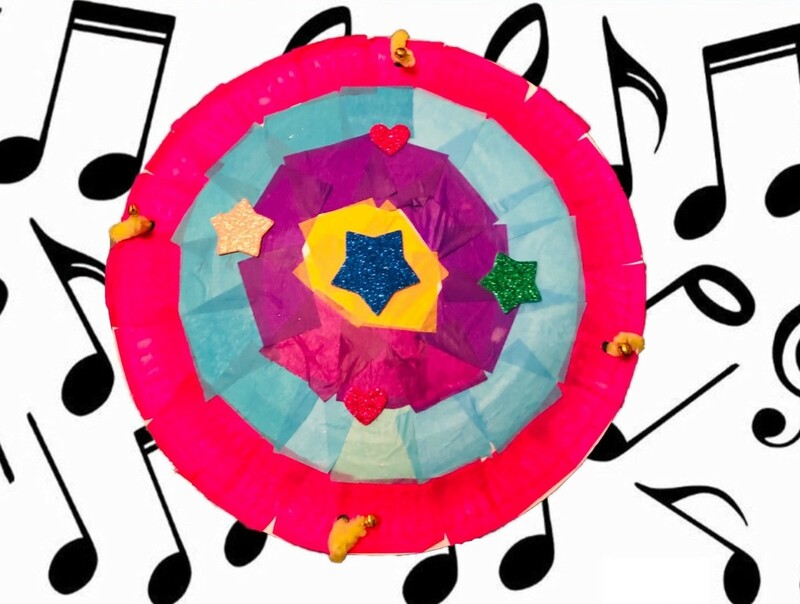 Come along to Kate’s craft workshop on The Moor and let your imagination run wild – kids can use jingle bells, bright tissue, foam stickers, pom-poms, pens, feathers, pipe cleaners and more to create your own colourful paper plate tambourine! Kate runs a variety of workshops and you can find out more info plus enquire about any bookings via Facebook or by visiting her website for more details.